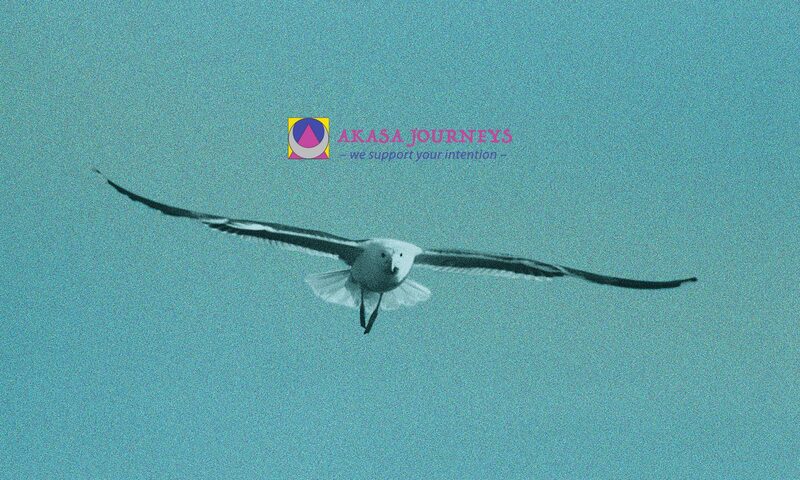 Akasa Journeys was mindfully created by Grace & P.J. to facilitate healing, growth, exploration and full bodied sensations of joy. We create a safe and comfortable, non-judgmental space, in a framework of education and harm reduction, to facilitate the intentions of those we work with. Akasa Journeys also facilitates public events aimed towards experiential, somatic oriented psychedelic integration, education and community connection. Grace & PJ are experienced travelers of inner and outer realms with and without entheogens. They use Western, Eastern, spiritual and ceremonial modalities to support those they work with. Since a young age, Grace has been infatuated with the cosmos, consciousness, quantum physics and life’s unanswered mysteries. She has spent the last decade exploring altered states of consciousness both at the personal level through astral journeying and inter-dimensional travels, and professionally studying and teaching psychology and esoteric spirituality. Grace is a frequent entheogenic traveler, on a mission to explore the depths of her own states of consciousness and intergalactic being, in order to help others connect to and expand upon their own. Her innate passion for being of service to others has lead her to becoming a Usui Reiki Master Practitioner, Intuitive Wellness Coach, psychedelic event organizer, and student of Ayurvedic medicine and transcendental meditation. Grace incorporates an eclectic mix of Buddhist, Shamanic, and Vedic traditions in her practice, and is an avid poetry and philosophy writer. She is honored to continue consciously evolving, grounding into the organic timeline of Gaia, and compassionately serving others while in this incarnation. PJ is a long time and regular traveler of his own inner space working with not only entheogens, but also Jungian therapy, Somatic Experiencing, Rosen Method bodywork, Family Constellations, Medicine Dance, and more, for his own continuing healing. Since his teens, he has helped others during their psychedelic experiences. His sensitivity and ability to be fully present in a safe, non-judgemental, compassionate and loving way meets his desire to support others on their individual healing and exploratory journeys. PJ is an active participant in the psychedelic community, attending, as well as producing educational and experiential psychedelic oriented seminars and workshops. Grace & PJ are not licensed therapists. They create and hold safe space, being non-directive (not guiding) and present, helping others make friends with both the dark and the light parts of themselves, with or without psychedelics, allowing the inner healer of the journeyer to do it’s work. Akasa Journeys does not provide or procure any illegal substances. We offer this service to promote healing, safety, education, and harm reduction.